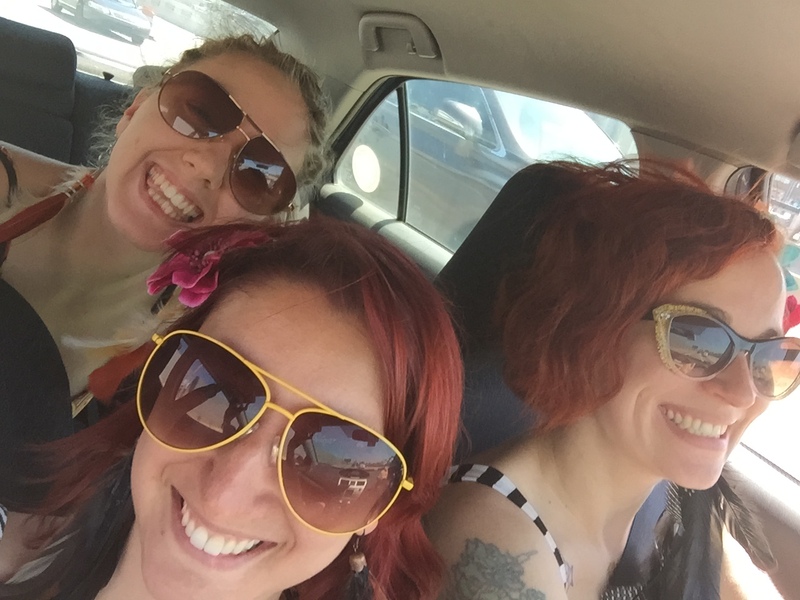 Looking to carpool to PEX Summer Festival, but don’t know how? We've created a a page on Carpool to make it easy to connect with other festival goers heading your way. Driving? Post your trip on the page and sell the empty seats in your car. Need a ride? 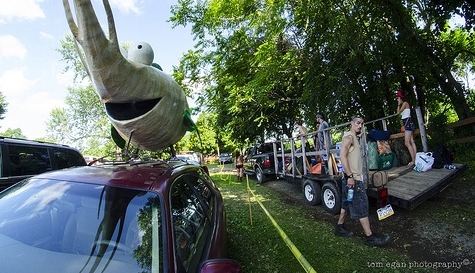 Book cheap seats in one of the many PEX Summer Festival carpools listed on the event page. Share a ride to PEX Summer Festival - CLICK HERE!